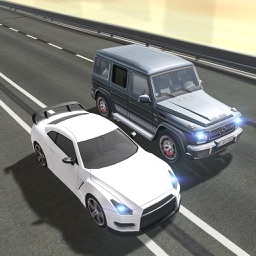 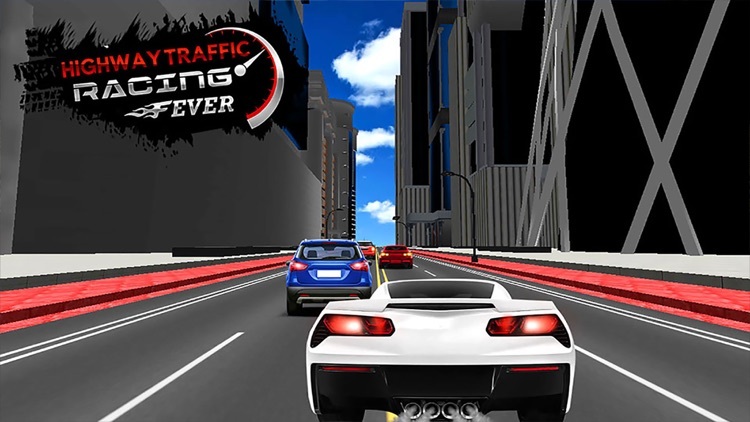 Now you can drive, drift, race and feel a racing sports car for free in Highway Traffic Racing Fever game. 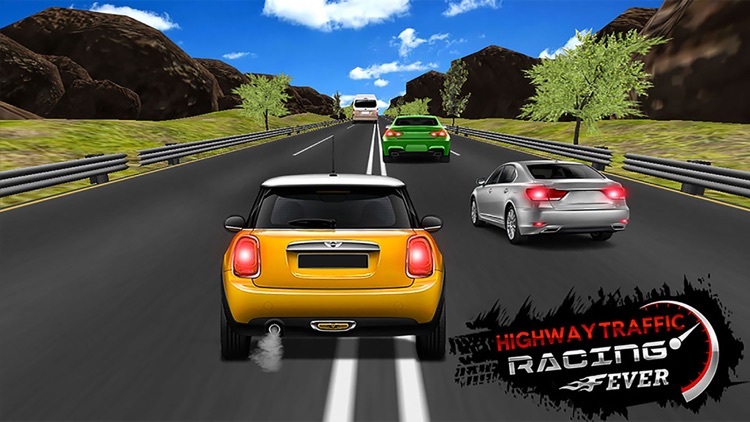 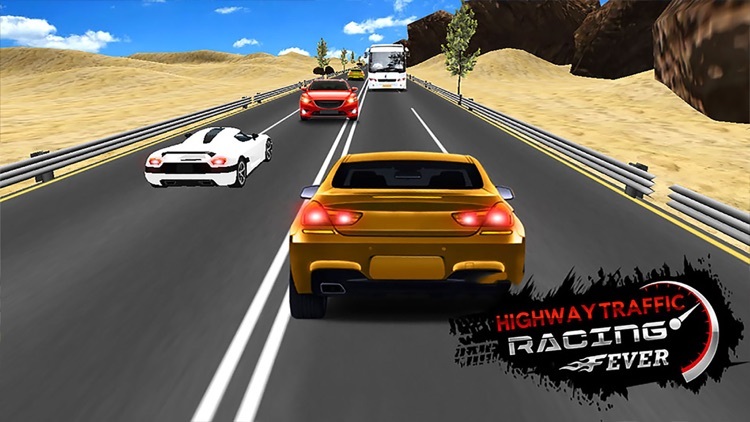 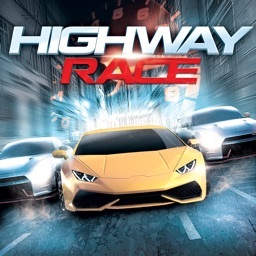 Highway traffic racing fever is a milestone in the genre of endless arcade simulator racing games. 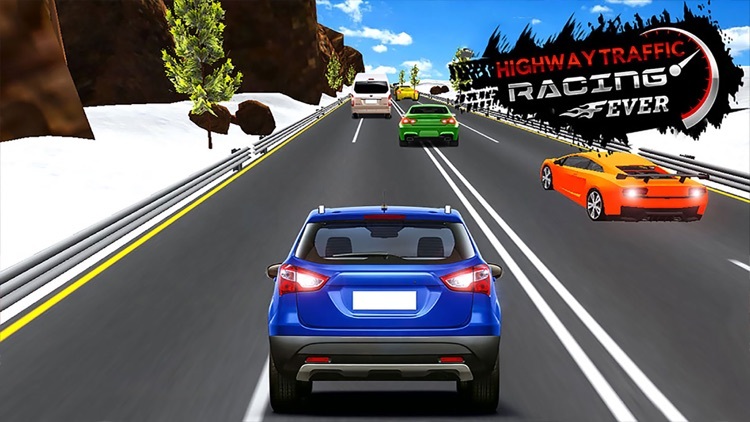 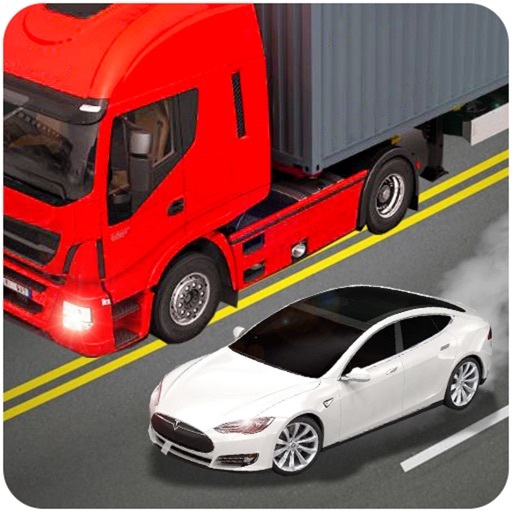 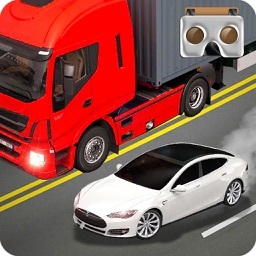 Car racing crazy GP is one of the best thrilling highway traffic racer arcade simulation game for driving lovers. 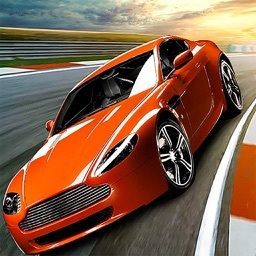 Are you fond of thrilling and drifting car? 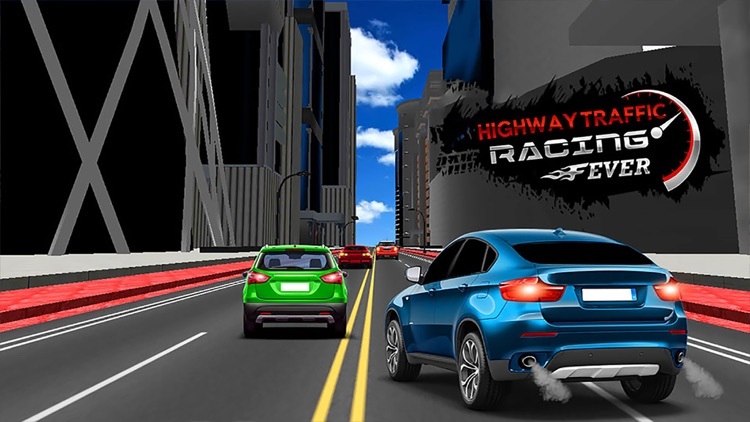 then Car racing crazy bike GP game is designed for the players like you to test your driving abilities. 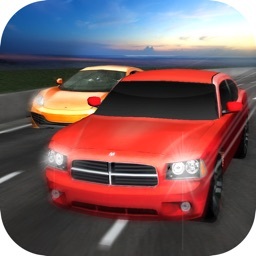 Car racing crazy lap GP brings you the most amazing top-speed dodge.